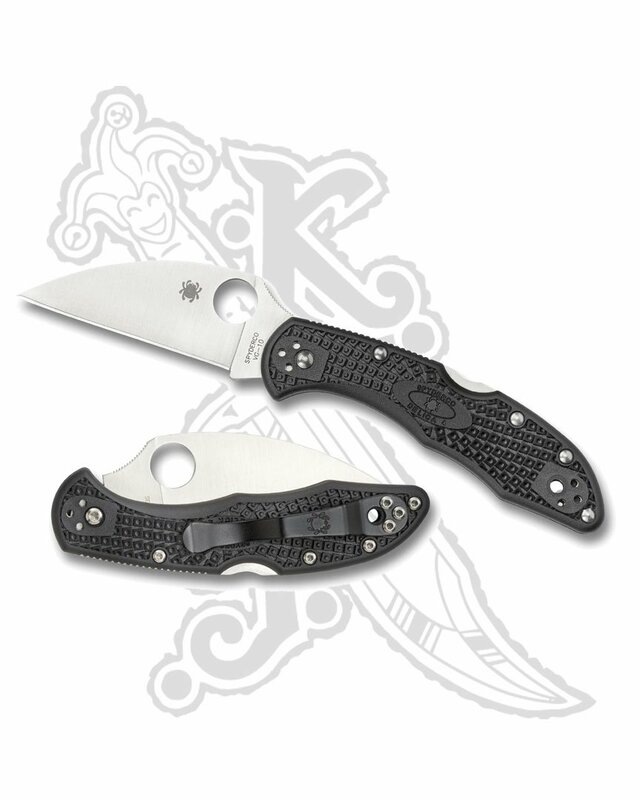 Inspired by a request from one of our hard-working end-line users, the Delica 4 Lightweight Wharncliffe is a uniquely functional variation of one of Spyderco’s most popular and enduring designs. 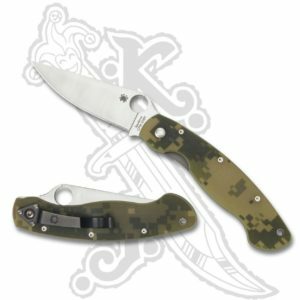 The defining feature of this knife is its “Wharncliffe” blade profile, which is characterized by a perfectly straight cutting edge and a spine that tapers to meet that edge at an acute point. Capable of cutting with both scalpel-like precision and power far beyond its size, Wharncliffes are the blades of choice for many savvy knife users who demand maximum performance out of their tools. 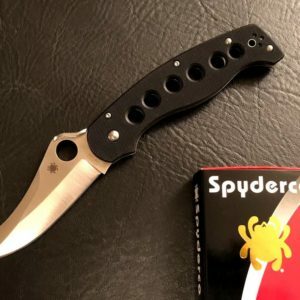 Available in either a PlainEdge™ or fully serrated SpyderEdge™ format, the Delica Wharncliffe features a full-flat-ground VG-10 stainless steel blade with a fully accessible Trademark Round Hole™ that supports one-hand opening with either hand. 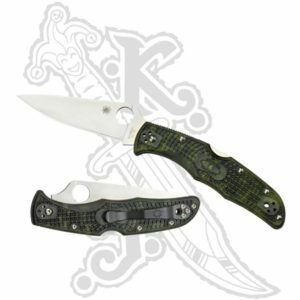 It is paired with the time-tested Delica Lightweight handle design, which includes a sturdy back lock mechanism, skeletonized stainless steel liners, and a four-position pocket clip that allows both left and right-side tip-up or tip-down carry. 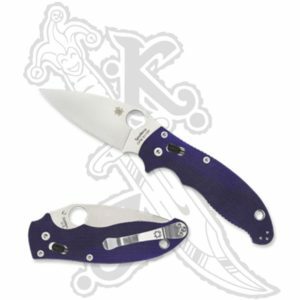 One of the most potent pocket-sized cutting tools available, the Delica Lightweight Wharncliffe pushes the performance of this popular model to a new level.